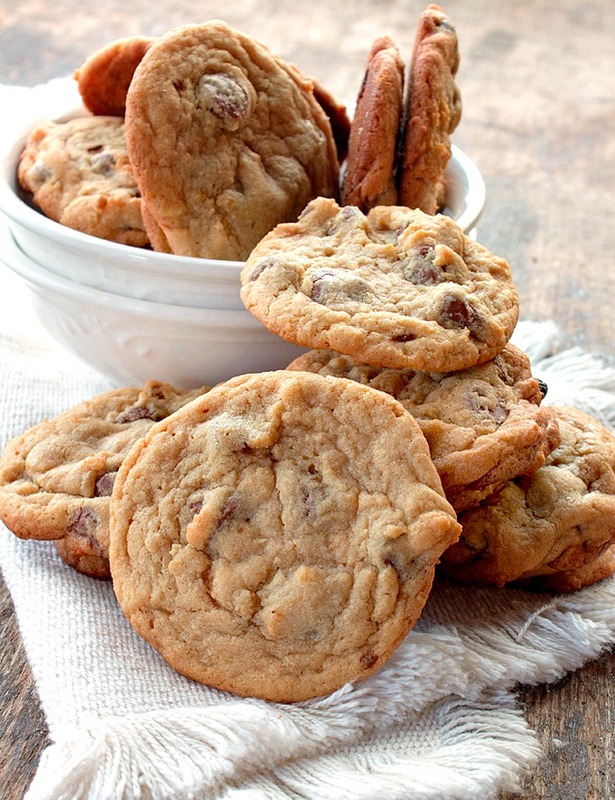 Chocolate Chip Pudding Cookies…Delicious chocolate chip cookies made with vanilla instant pudding in the batter. I made these while I was visiting my brother in Virginia for Thanksgiving. These are absolutely delicious. The cookies have a wonderful vanilla and chocolate flavor, they are also very soft, chewy and rich. I used a good heaping Tablespoon of cookie dough for each cookie, I also used parchment paper to bake them on. 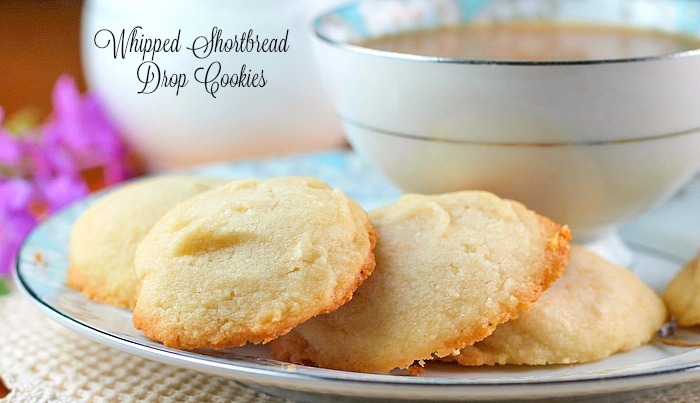 You can make them without parchment paper by simply greasing the cookie sheet lightly. The cookies baked for exactly 10 minutes, they cooled on the cookie sheet for 1 minute and then were put on a cooling rack. They may not look like they’re done at 10 minutes but they are, resist the temptation to bake longer. 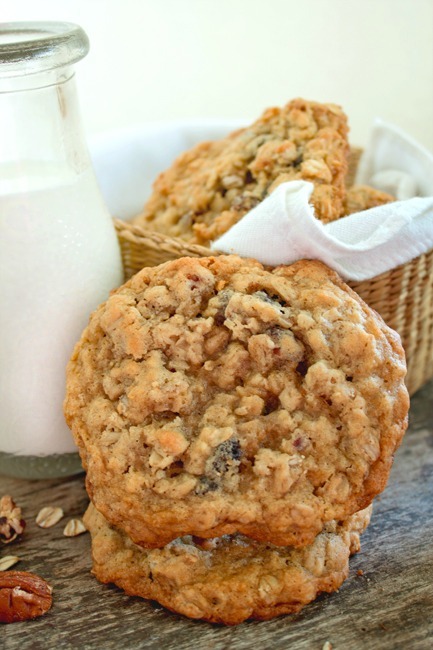 You’ll be rewarded with a slightly thick cookie that will absolutely melt in your mouth! 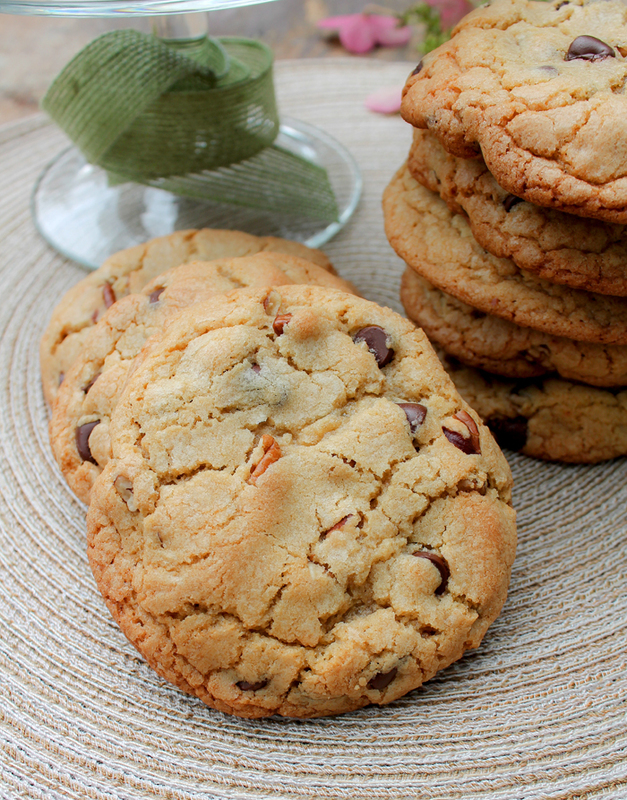 After making these, I don’t think I could make regular chocolate chip cookies again! The recipe makes 6 dozen cookies. 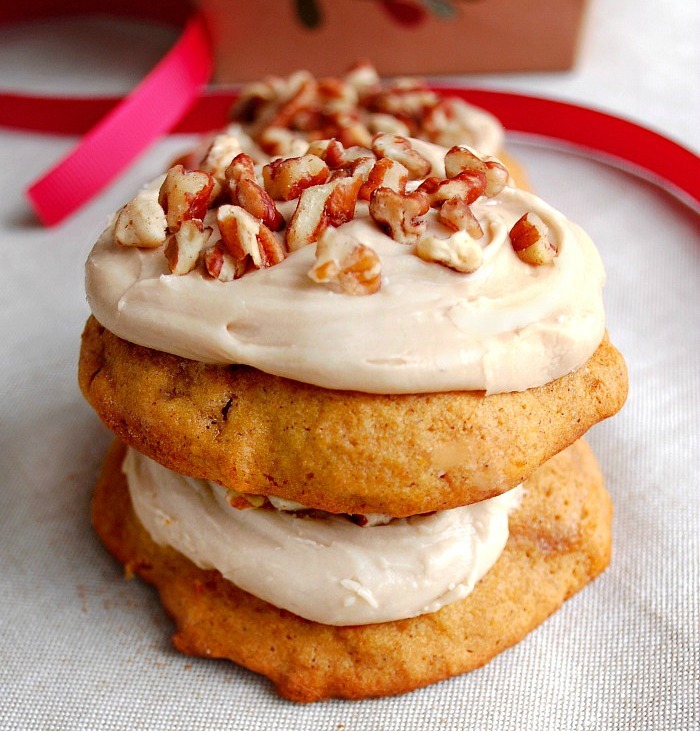 This recipe would be perfect for anyone making cookie trays for Christmas. I halved the recipe for us, trust me I could have made a whole batch and they would have eaten all of them! You can’t stop at one cookie, they are incredible! Enjoy! Chocolate Chip Pudding Cookies...Delicious chocolate chip cookies made with vanilla instant pudding in the batter. Looked again, but don’t see if you specified what size box of pudding….I have 2, so don’t know which, and I want to make these, TODAY! Diana I think there are only 2 sizes, I used the small box of instant pudding. I’m sorry . I thought I answered this! Girl, I just made these and used M&M’s. I halved the recipe, which yielded almost 4 dozen. Wow, you are right. These are amazing! My son gobbled them up and asked for more. Hi Tiffany! Well I’ve never used sugar free pudding in recipes, but my guess would be you can. You can use the splenda as well. Use the same amount of splenda as for the sugar in the recipe. 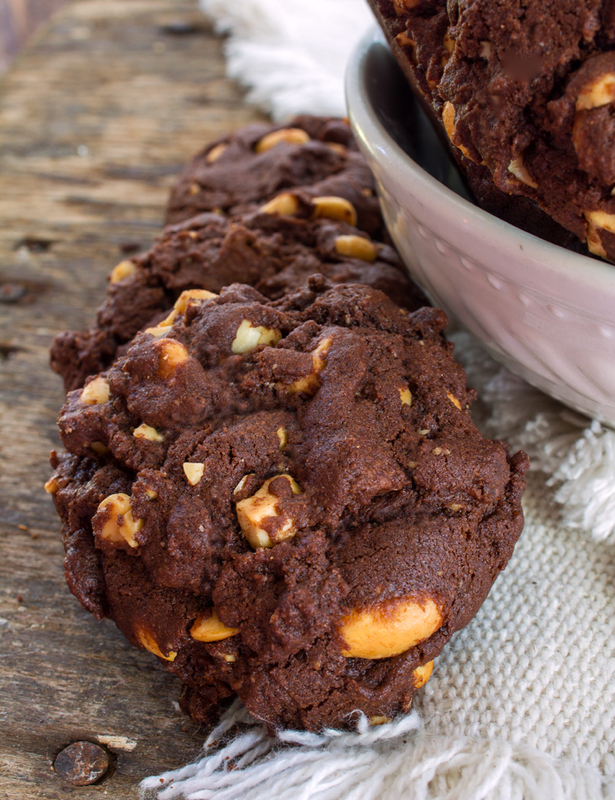 Love cookies and this recipe is RIGHT up my alley. Thanks for another great post! Can I use chocolate pudding in this recipe. YES Brenda! Chocolate instant pudding would be a great variation! Hi Bunny. I just want to clarify that this recipes calls for 4 sticks of butter. Hi Terri, yes four sticks is correct, it’s a double batch of cookies, you could always cut the recipe in half if you don’t need that much. Thanks Bunny. I’m going to make a chocolate pudding version. I love you blog. Everything you fix is what I like and my family likes. I look forward to receiving it all the time and continually go back to get recipes all the time. Please keep it up . Hope you and your family have a wonderful Christmas and great new year. You have the best recipes! I want to make them all! If you don’t have a cookbook you should, I would buy it. Thanks for a great blog. Thank you McDowell, well maybe sometime in the future there will be a cookbook. I have frozen cookie dough recipes before, not this one Jane but other recipes. It should work fine. Bunny, I have been making this cookies for a number of years, and they are delicious. However, I would like to add one tip to this recipe. Make sure to chill the cookie dough for at least a few hours. (I actually chill mine in the fridge overnight) It not only keeps the cookies from spreading on the cookie sheet while they are baking, it also improves the flavor, too. Everyone who I have made these cookies for absolutely loves them. I’m trying you tip Valerie!!! I could have eaten the whole batch myself, I can’t wait to see what chilling the dough does! I know what you mean, Bunny, because these are delicious. Also, I usually use “Milk Chocolate Chips” whenever I make them, along with a cup or so of chopped walnuts, because that’s what my husband prefers. 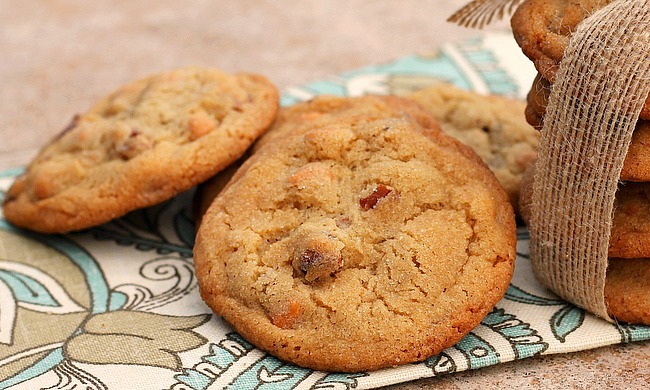 I’ve never gotten a complaint from anyone yet on these delicious cookies, and they literally fly off the plate — LOL!